Tuesday and Thursday Nights from 7-9 Starting January 16th. 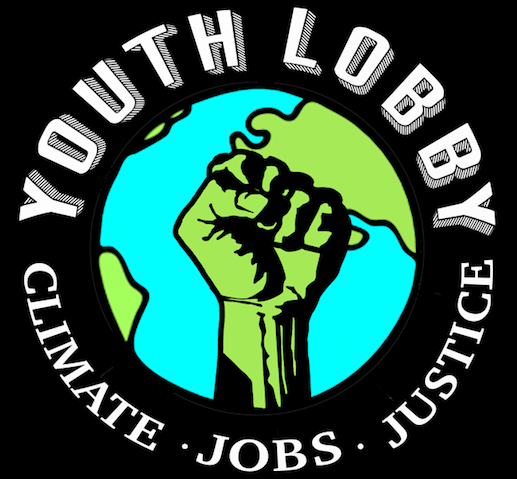 Organizers, Activists, and Volunteers, ages 16-100+, are invited to a series of workshops to develop core organizing skills and increase our capacity to work for Justice in Vermont. All are welcome to come to one or many classes. These workshops offer instruction in a variety of needed skills and services common to grassroots organizing and social change efforts, and our coordinating team will work with participants to apply the skills learned in collaborative organizing environments. We will offer classes on Tuesday and Thursday Nights from 6-8 at The UU, Starting Tuesday January 16th. Please review our Calendar as there are number of events at other times and locations. View the CALENDAR Here and take a look at our Course List, below. We now offer Graduate and Undergraduate credits! Coming Soon: Resisting the War Economy, Radical Poetry, Know Your Rights for Tenants and Homeless, The Law and Systemic Change, Nonviolent Civil Disobedience, and More. This program explicitly supports The New Poor People’s Campaign, The Racial Justice Omnibus Legislation, Health Care is a Human Right, & The Ban New Fossil Fuel Infrastructure bill (soon to be introduced). Organizers, volunteers, and supporters of these and other campaigns are invited to participate in training to help them make the most of opportunities to coordinate and organize together. We hope this will contribute to further silo breakdown and movement growth, and a successful organizing community. Graduate and undergraduate credits for participation in our workshops and on-the-job organizer training!! Please tell your high-school aged youth and other folks looking for accredited learning opportunities. Get in touch for info on this and to discuss VSAC grant funding to support our continued learning together! You don’t need money, experience, or to be in a program to be involved. Grassroots Organizer Training is open to all levels of experience. Please Register Here so we can make sure we have adequate space! ← Don’t Forget to Sign the Electric School Bus Petition and Contact the ANR!